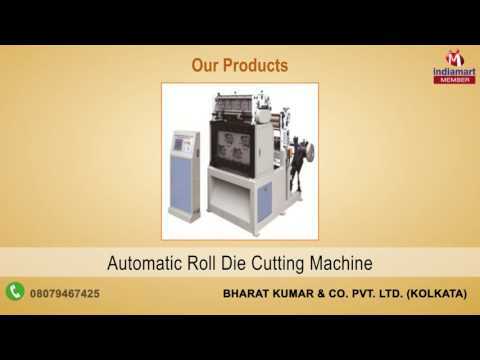 Established in the year of 1944, we "Bharat Kumar & Co. Pvt. Ltd." are highly popular organization passionately engrossed in the trading and wholesaling broad collection of Paper Cup Making Machine. 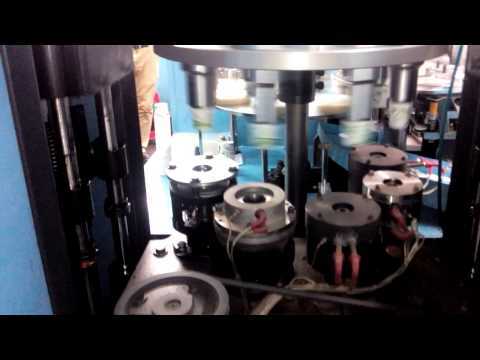 Offered selection of products consists of superior quality High Speed Paper Cup Making Machine, Flexo Printing Machine and Automatic Roll Die Cutting machine. Offered products are made from superior quality raw material by our highly reliable vendors end under the direction of experienced professionals. Owing to their excellent performance, low maintenance, and superior quality, these products are highly acclaimed among our precious patrons.